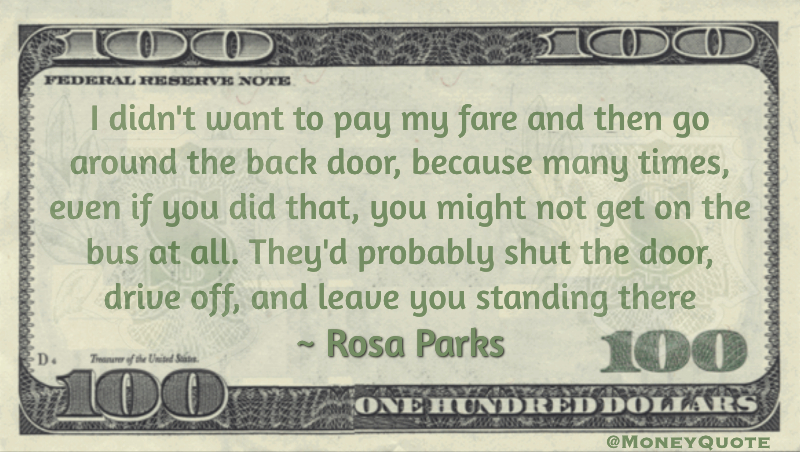 #RosaParksDay December 1, 1955 was the day she refused to give up her seat to move to the back of the bus as African Americans were required to do then. She was arrested for her refusal, sparking a 381 day long bus boycott in Montgomery, Alabama – which almost bankrupted the bus company. The action led to a U.S. Supreme Court decision declaring the Alabama law which required segregated buses to be unconstitutional.